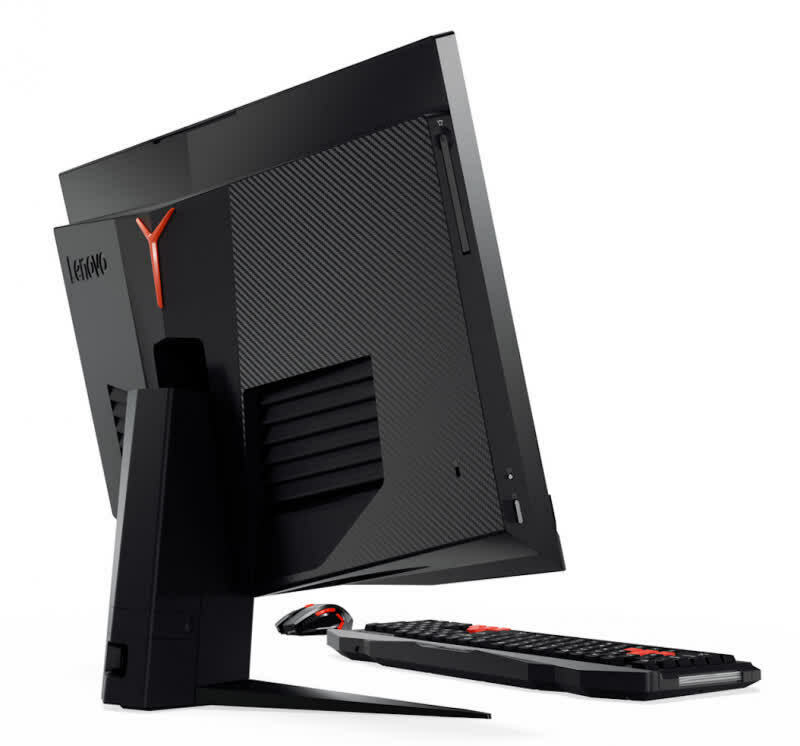 If you don’t mind paying a little extra for the all-in-one form factor and a design that just works, the Y910 could be a great buy. 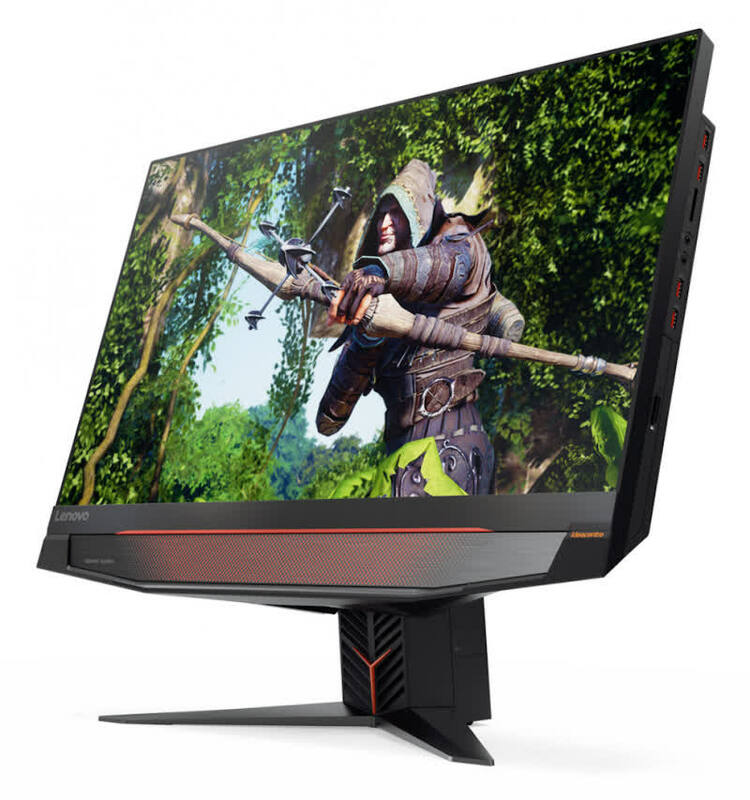 Overall gaming performance is great and, once you outgrow the built in hardware, you’ll still have a great display you can use a few more years. 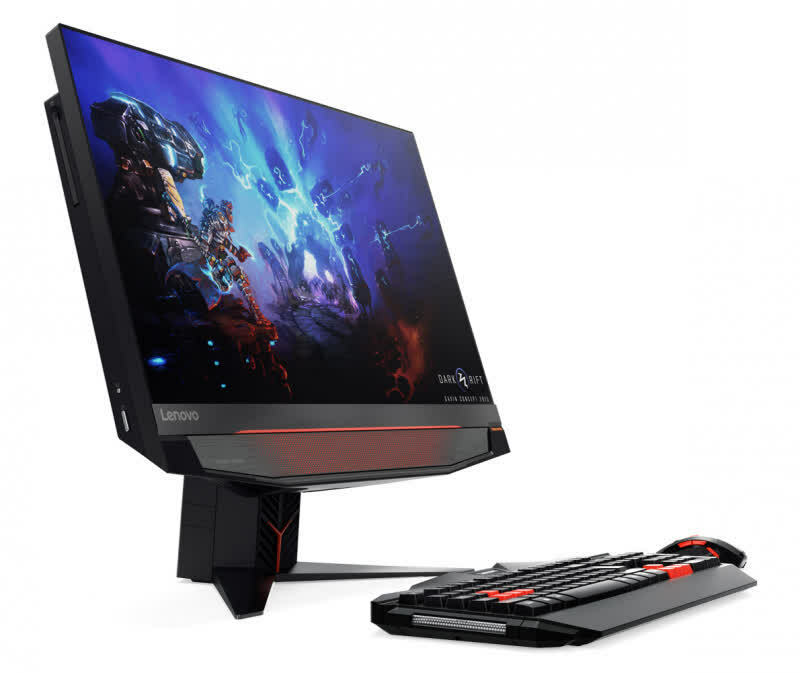 If you’re looking for a powerful all-in-one, whether it’s for work or for gaming, you can’t really go wrong buying the IdeaCentre Y910. 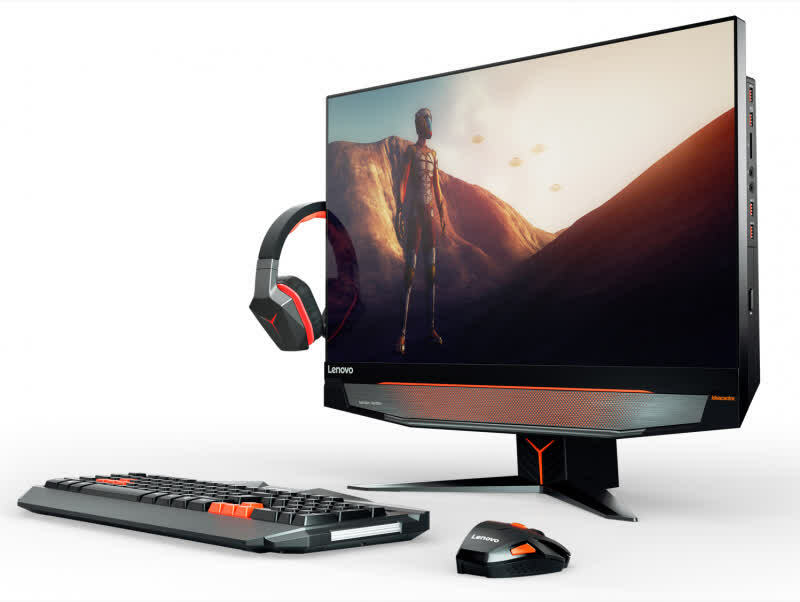 Though all-in-one PCs aren’t really “my thing,” the Y910 is making me reconsider that stance – it’s a great PC that isn’t going to disappoint in terms of aesthetics or performance. In the end, the IdeaCentre Y910 AiO is an AiO without performance compromises and a great computer overall. It creates a brand new market segment that I’m sure others will look at… and copy. The Y910 could have been just perfect if a couple of things such as a better display and Thunderbolt support were present. 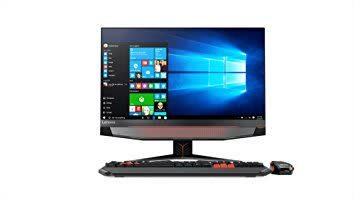 The Lenovo IdeaCentre AIO Y910 is a fantastic gaming all-in-one that offers VR-ready performance, a RealSense camera and an upgradable design. 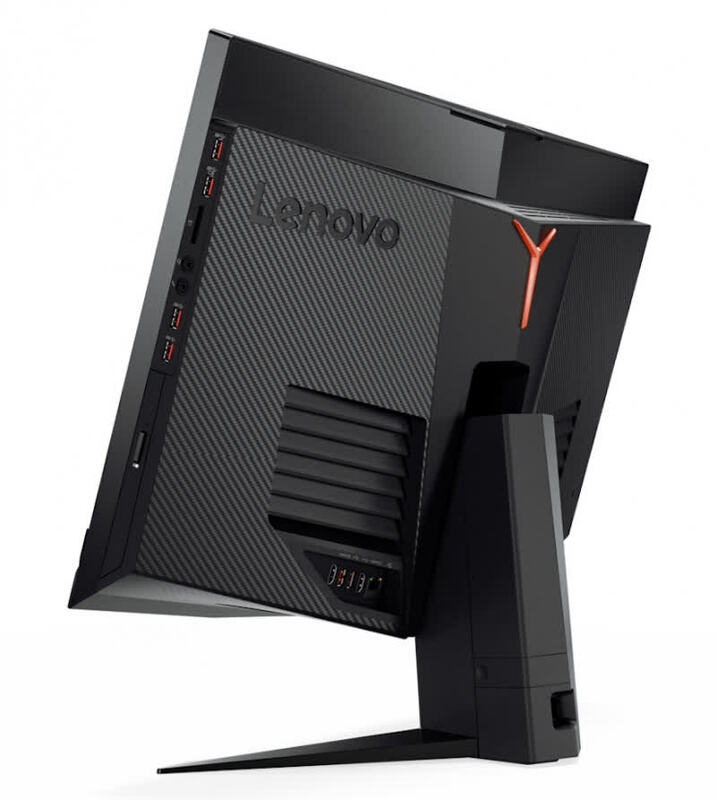 I have no reservations about recommending the Lenovo IdeaCentre AIO Y910 for gaming and entertainment. It’s perfect for a dorm or any high-end PC setup. 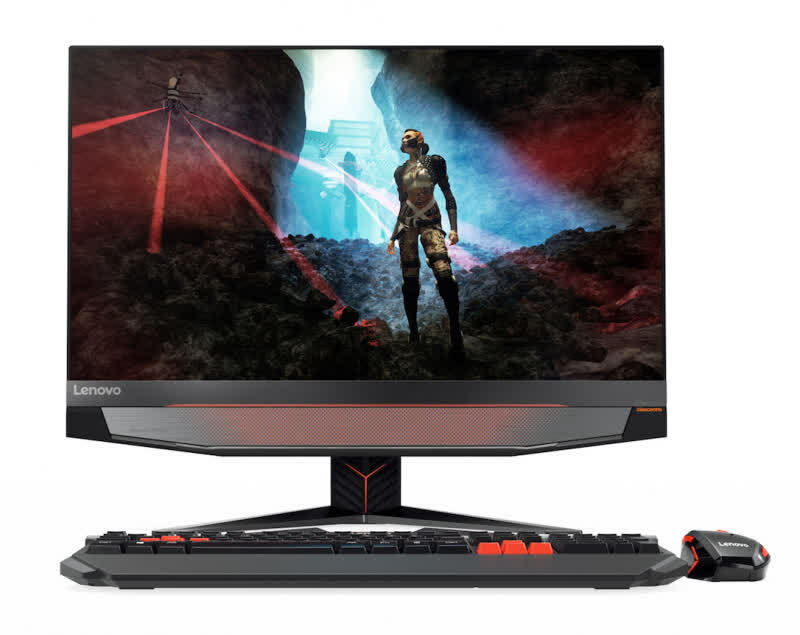 Lenovo hasn’t managed to perfectly marry a simple setup and user experience with the expandability that gamers need, but it’s come dangerously close.